Subscription boxes are always fun, especially when they benefit my dogs! That's why I love Pooch Perks! Pooch Perks is a subscription box that offers high quality and affordable products for your pet. It's a great way to spoil them with toys and treats! Each box contains treats that are made in the USA with all natural ingredients. Pooch Perks tries to focus on treats that are mainly organic, grain free, and have no artifical colors, added preservatives, or fillers. 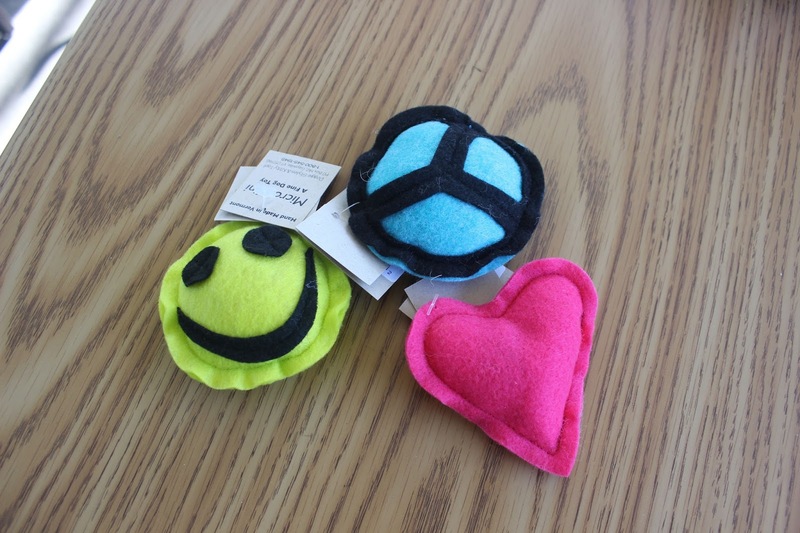 And their toys which are tested on their own pups just like the treats, offer durability, safety, and fun! Different toys and treats are shipped every month so you and your pooch will always be surprised! My box was full of fun things for the pups! I love the Zippy Paws portable Water (or Food) dish. It's great for when I have the pups outside or on an errand with me and I want an easy way to whip out a bowl for them. Also - the Absolutely Clean Pet Stain & Odor Remover was a quick and very effective way to clean a little accident Rocky had. Oops! These little soft felt toys were so fun for the pups especially Stella and Rocky. They love soft plushy small toys. They are cute little designs too! 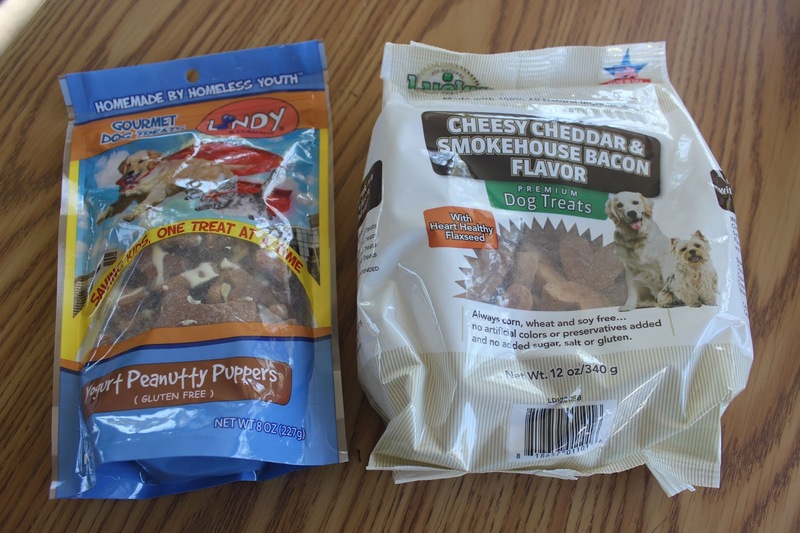 These dog treats were delicious (according to my pack) and I love that they are all natural and the Peanut Butter ones were even gluten free. They were easy to break into even smaller pieces for my babies to enjoy!! Pooch Perks has several different packages to choose from as well. And they are giving my readers 20% off the Popular, Patriotic, and Pampered packages with the code AskAway20!